The legendary singer and folklorist Shirley Collins MBE is set to perform with the Lodestar band in a rare appearance as part of In the Round later this month. Regarded as one of the pioneers of British folk rock, Collins has been a leading figure in the scene for more than 60 years, making her comeback to music in 2016 with album Lodestar after a 38-year hiatus. We catch up with her ahead of her show..
I’m delighted to be playing the Roundhouse again after 50 years, my last visit was back in 1969. It was one of the bigger gigs my sister Dolly and I did, and certainly one of the more extraordinary, as we played for the multitude of fans there to celebrate a Harvest Records special event. The line-up included Deep Purple and the Edgar Broughton Band. It made for a remarkable evening, full of the diversity reflected on that label. We were perhaps the most different with ‘Anthems in Eden’, our suite of English Folk Songs accompanied on early instruments, judging by the looks we received and the reception from one or two confused hecklers there for an evening of rock music. So what can fans expect for your show as part of In the Round? This time I’ll be playing with my Lodestar Band. After many years away from performing I recorded an album with them in 2016. I’m excited to say we have new songs to share at the Roundhouse – as well as one or two favourites from my last album. 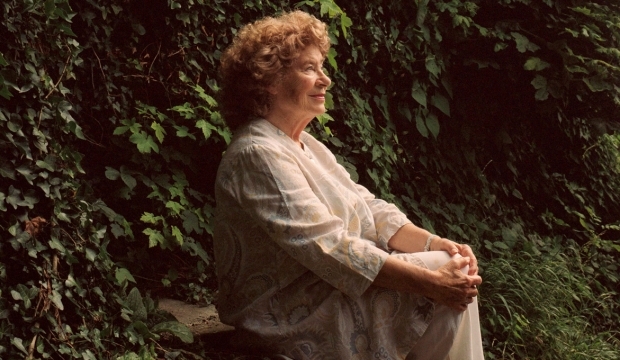 > Find out more and book tickets to Shirley Collins’ intimate seated show on 31 January as part of the In the Round.